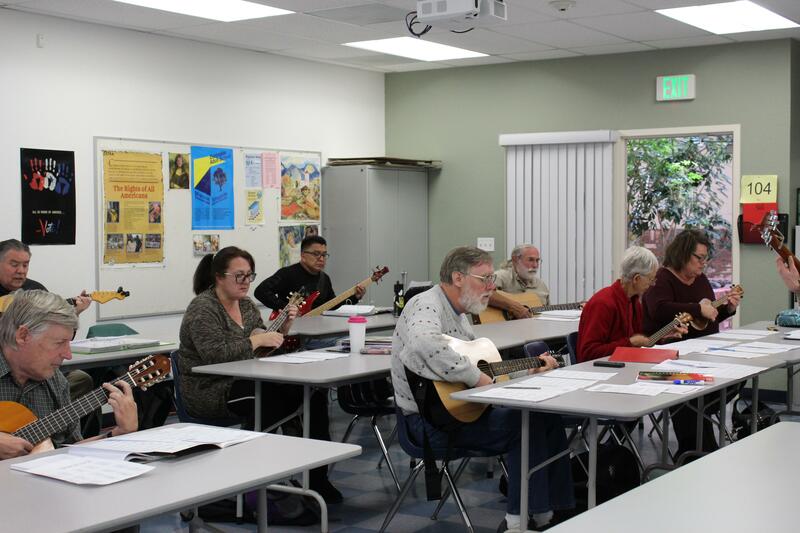 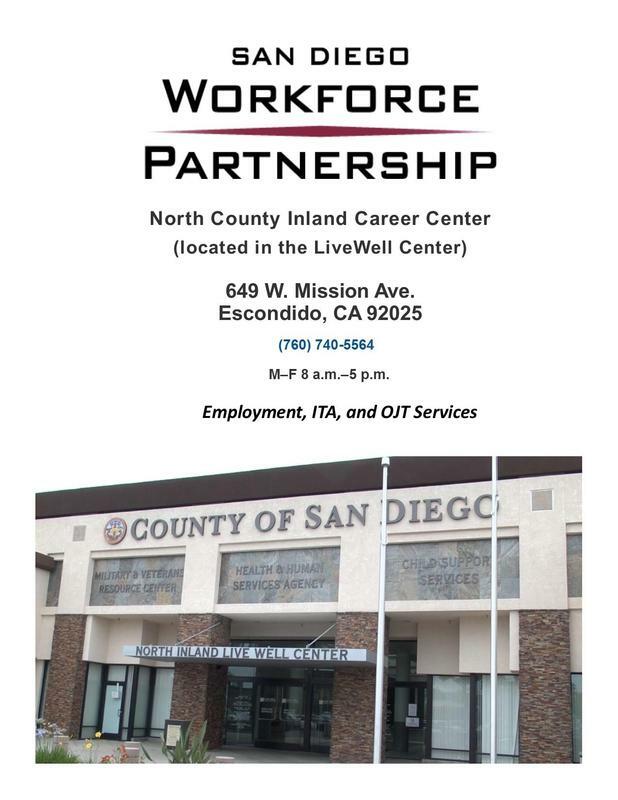 Escondido Adult School is committed to serving our diverse community by providing quality programs that engage individuals in lifelong learning to develop their roles as productive members of our local and global community. 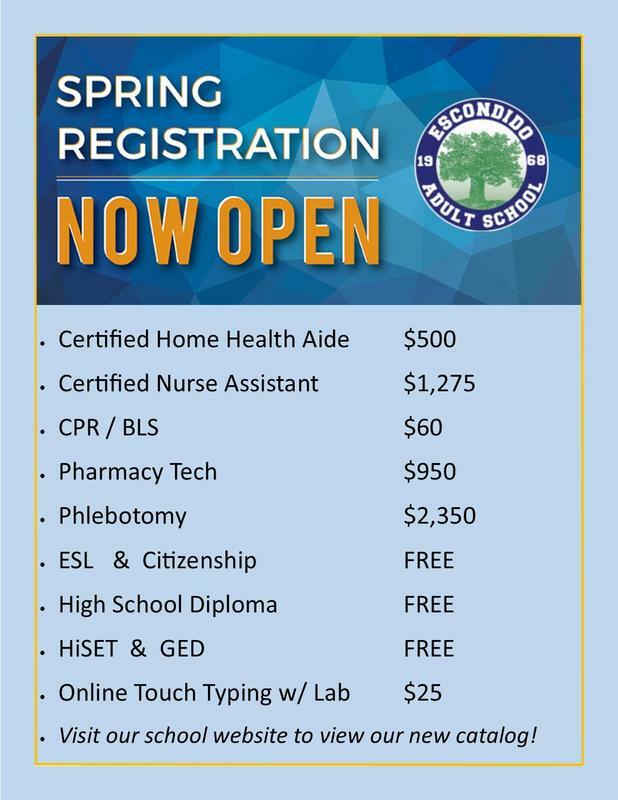 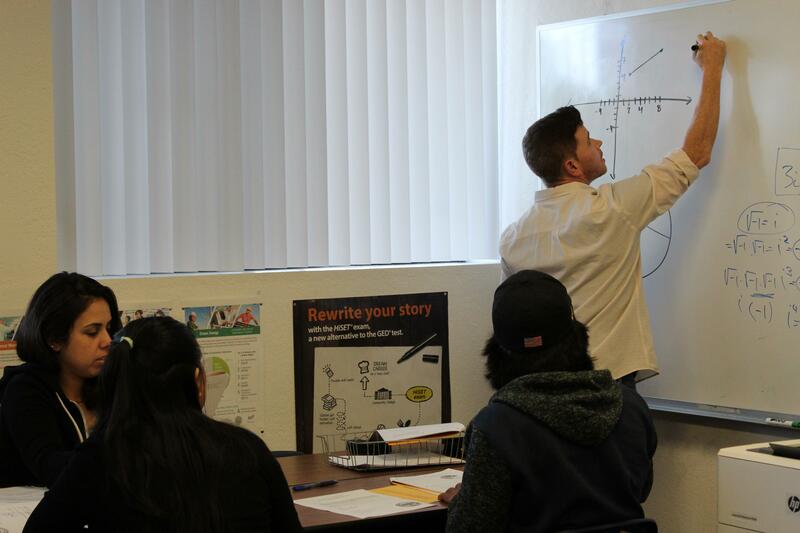 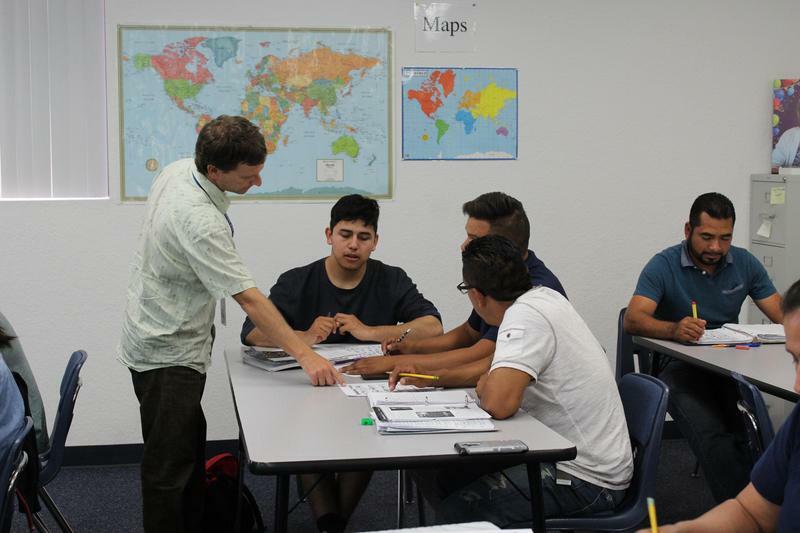 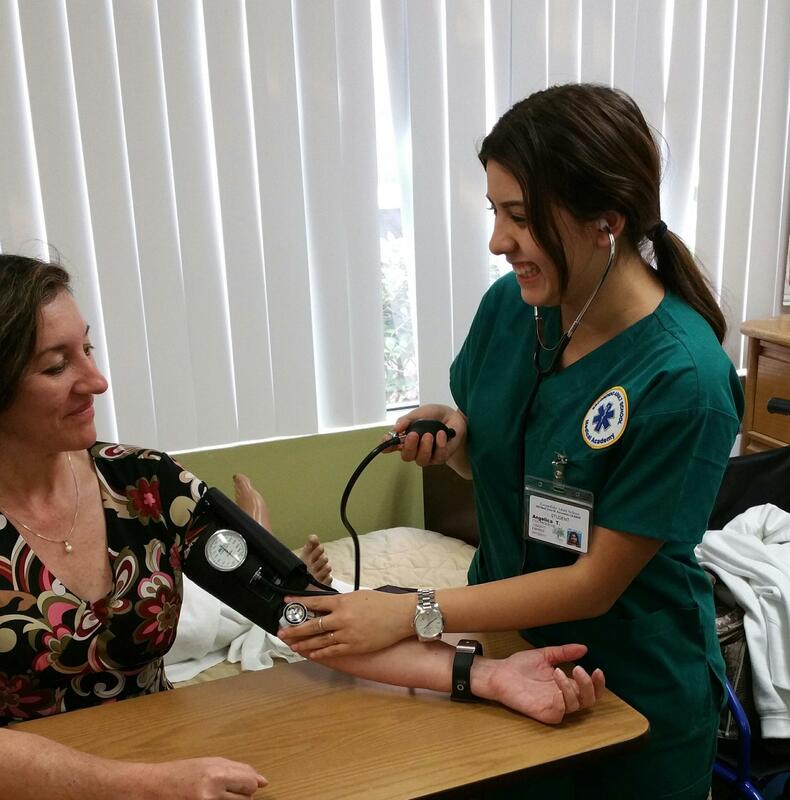 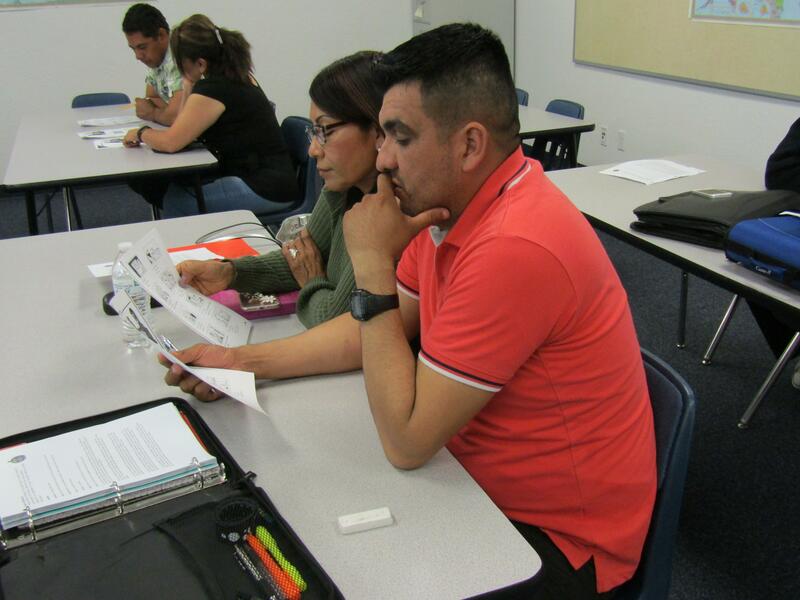 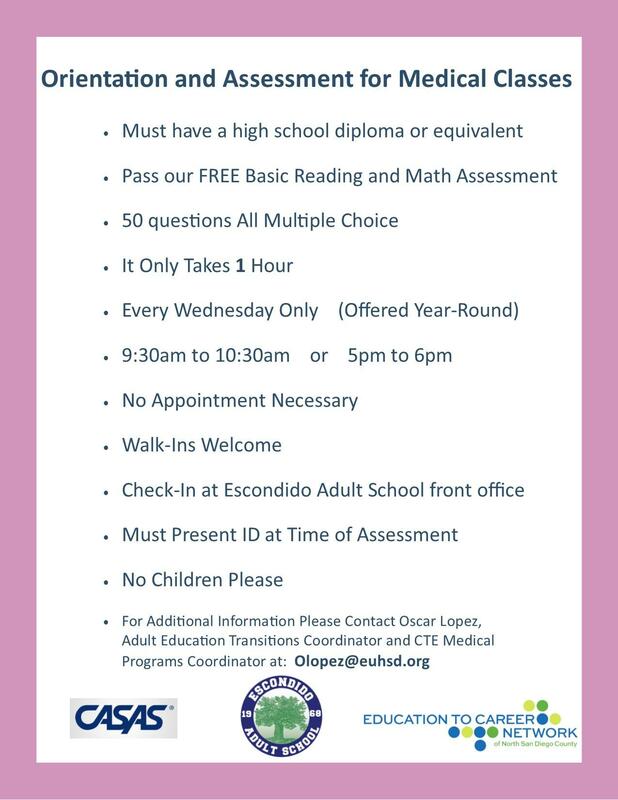 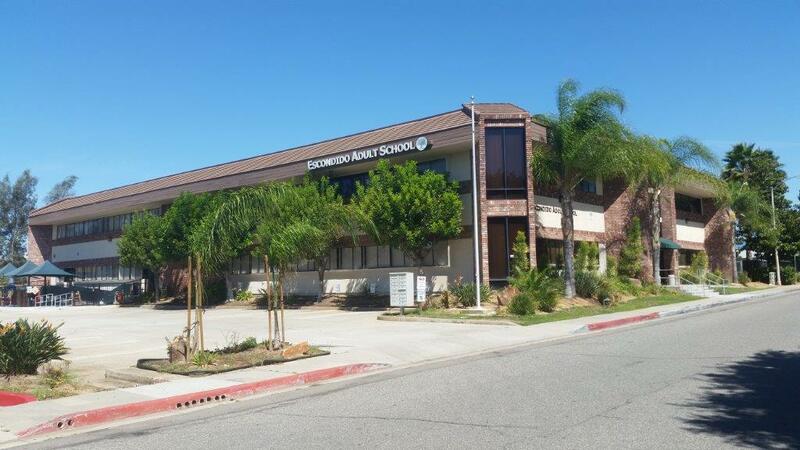 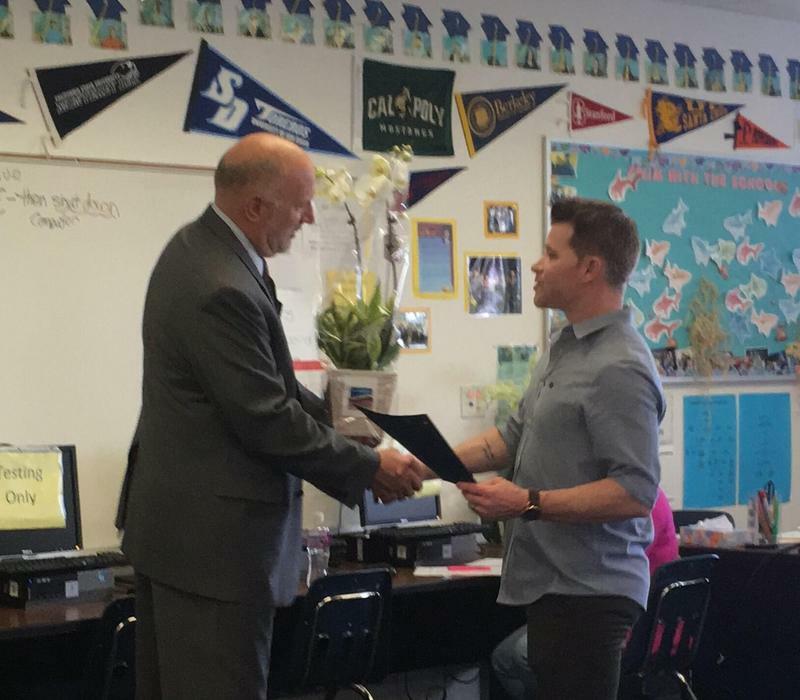 The vision of Escondido Adult School is embedded in our expected Schoolwide Learner Outcomes. 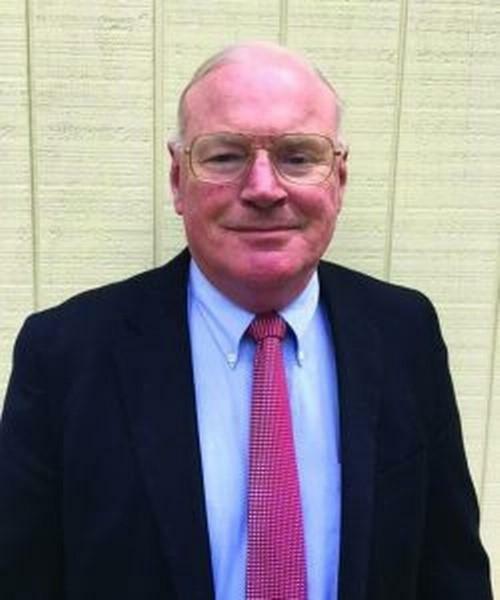 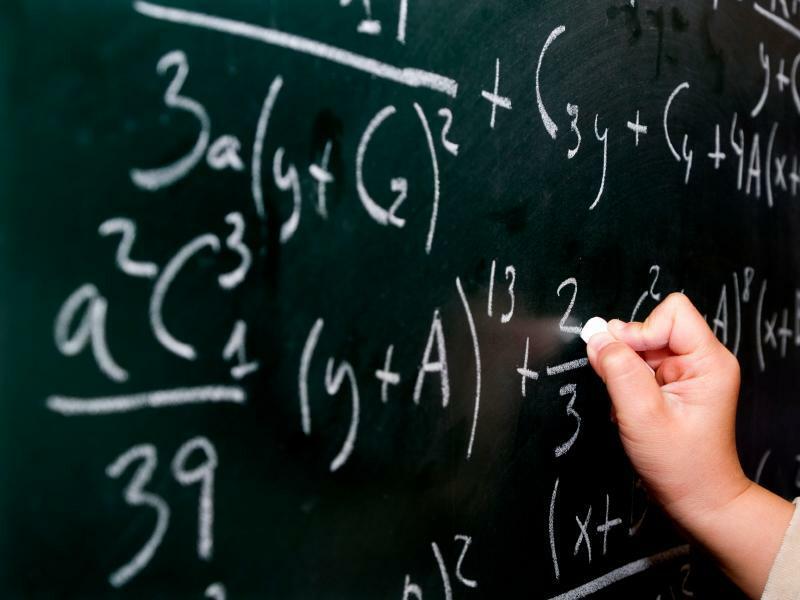 In addition, the school believes that Lifelong Learning is a guiding principle, and developing our skills, knowledge, and interests, makes us better for ourselves, our family and friends, and our greater community. 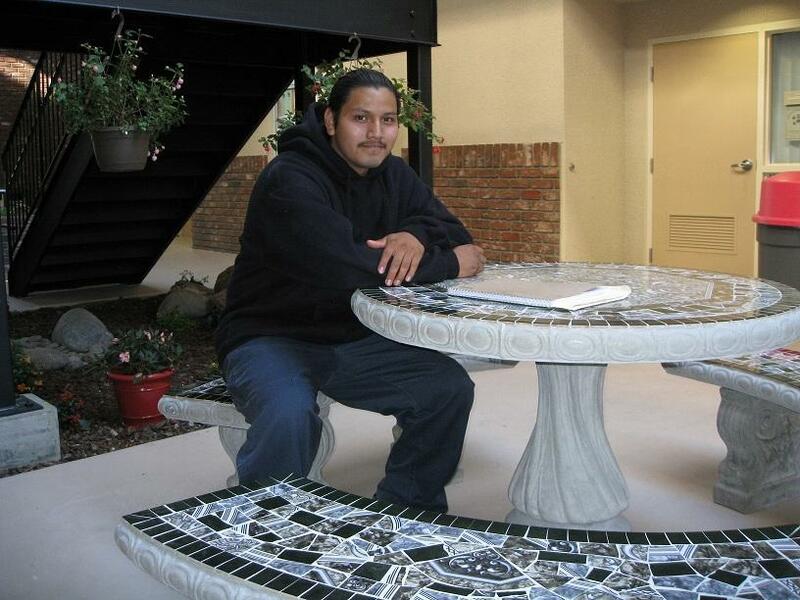 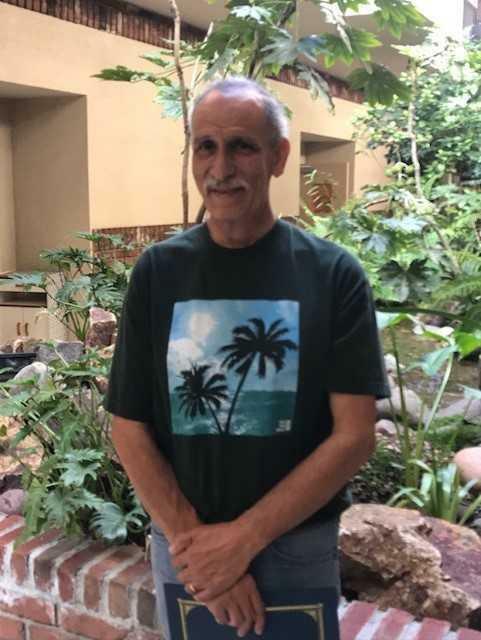 Carlos Lopez – Custodial and Ground Maintenance Carlos works relentlessly to keep the adult school site clean.